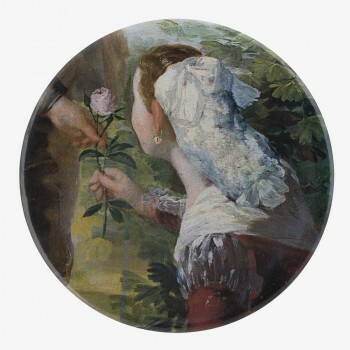 MIRRORS There are 9 products. 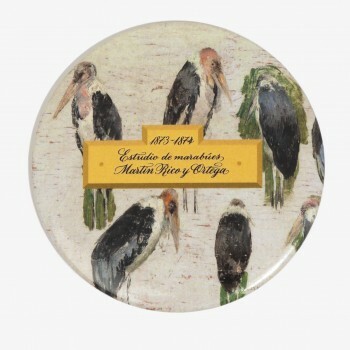 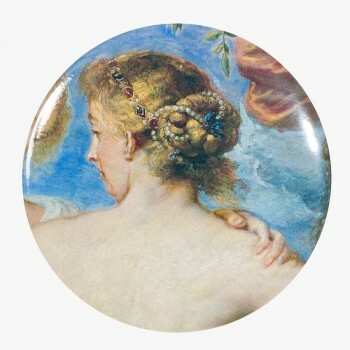 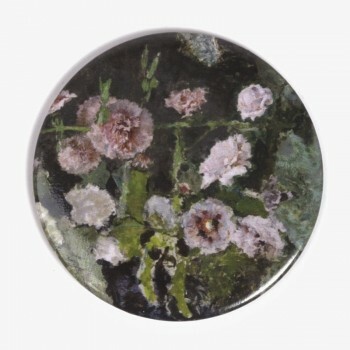 Round pocket mirror which reproduces a detail from the painting "The Three Graces" (Peter Paul Rubens, ca. 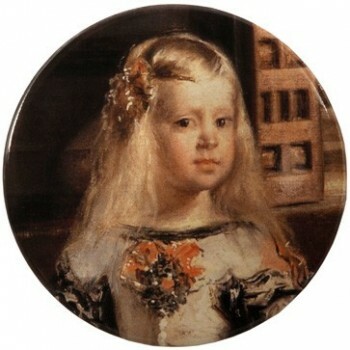 1635). 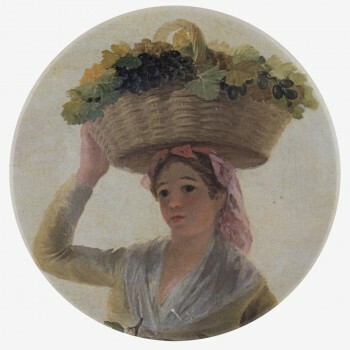 Diameter 7.3 cm. 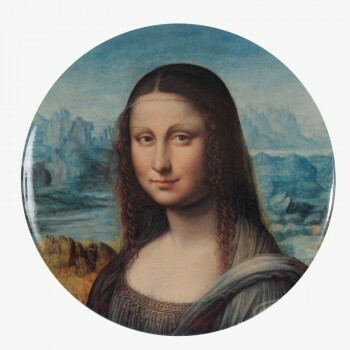 Round pocket mirror which reproduces a detail from the painting Copy of the Mona Lisa (Studio of Leonardo da Vinci, ca. 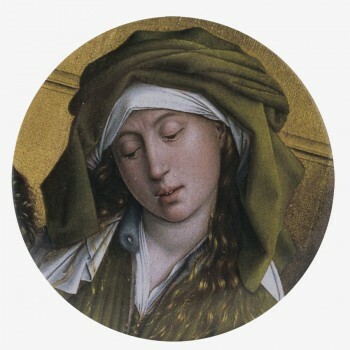 1503 - 1516). 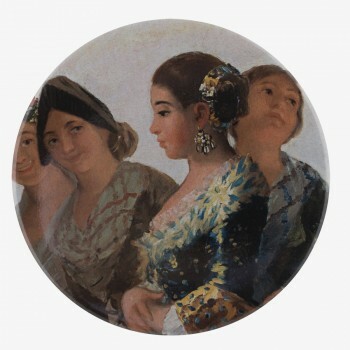 Diameter 7.3 cm.